Book Signing at Burbank Library, October 18. Burbank Public Library, 300 N. Buena Vista Street in Burbank, California on Saturday, October 18 from 1:00 p.m. to 4:00 p.m. 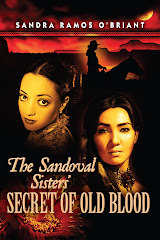 The Sandoval Sisters’ Secret of Old Blood received two awards in 2013: Best Historical Fiction and Best First Book, (ILBA, 2013). Visitors can meet over 50 authors in person, browse books, buy books, and enter to win a Kindle Fire! Ms. O'Briant appears as part of the Local Authors’ Showcase, a presentation of the Burbank Public Library. The event is free and open to all. 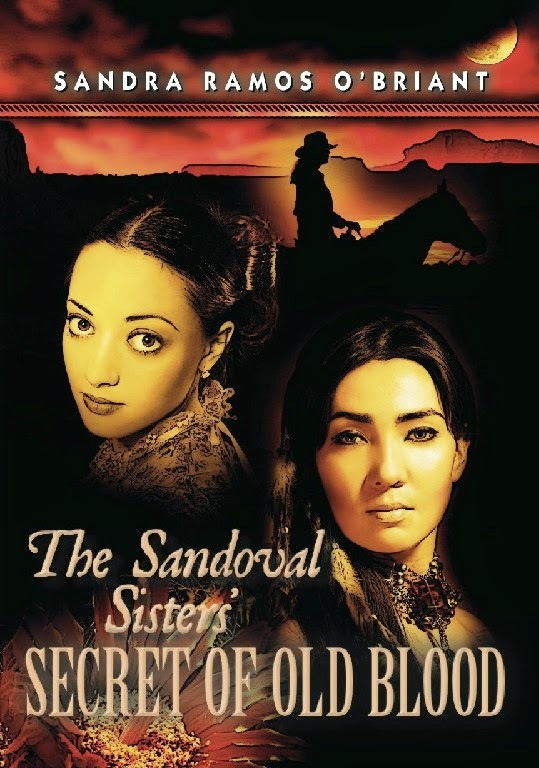 Copies of The Sandoval Sisters will be available for purchase. If you already have a copy,bring it along and have it signed! 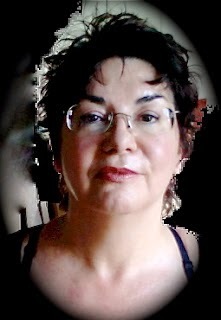 All proceeds from the sale will be donated to the library.